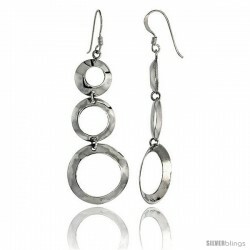 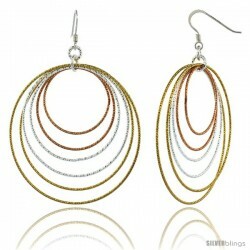 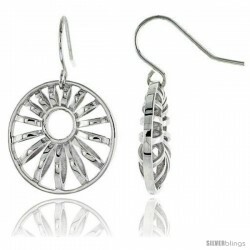 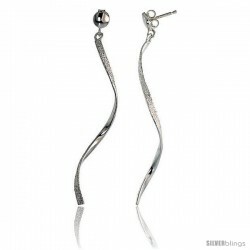 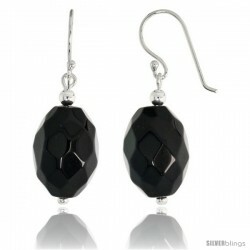 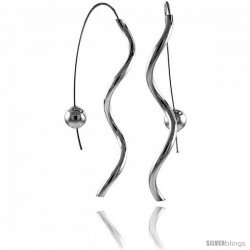 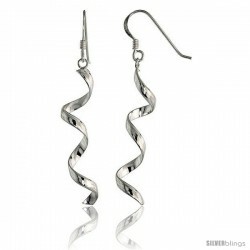 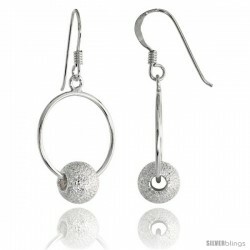 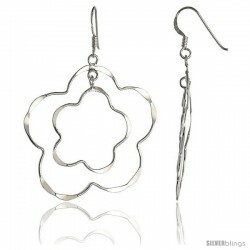 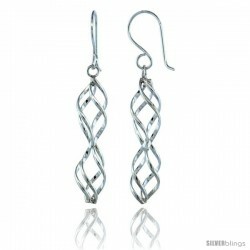 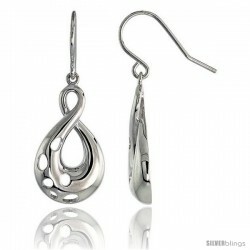 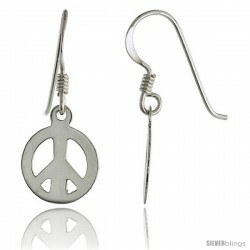 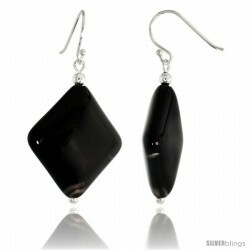 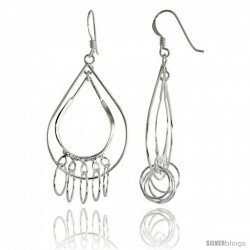 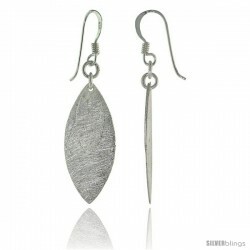 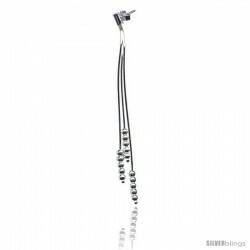 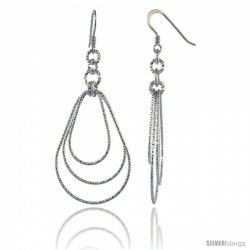 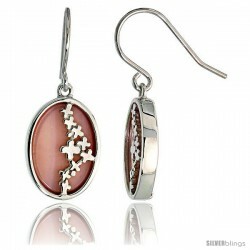 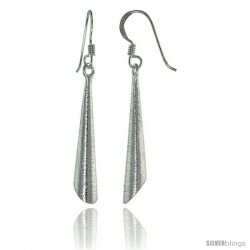 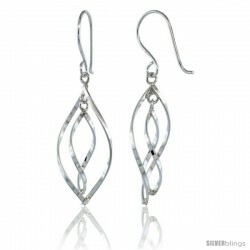 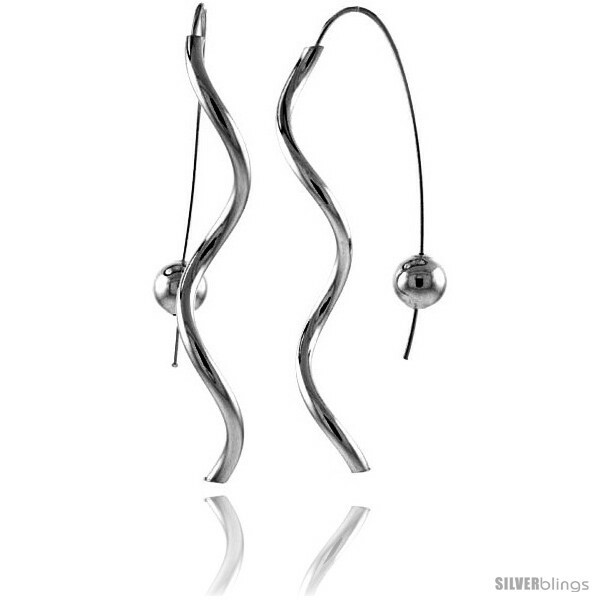 Fashion and style come together in this Drop & Dangle Earrings made from Sterling Silver which is dazzling and charming. 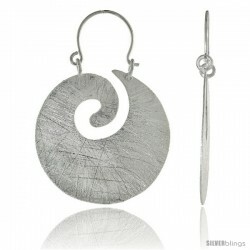 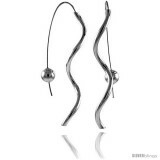 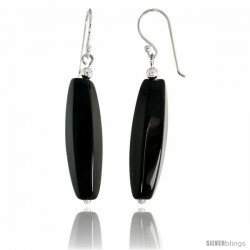 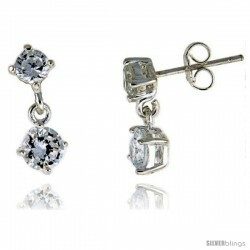 These very High Quality Earrings are made in Italy with 1/8" Solid Sterling silver tube. 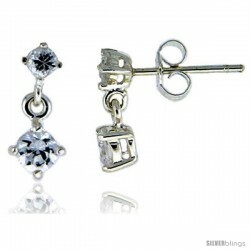 They come with Ball Ear Backs for great look and Security.